DALTON, Ga., November 2, 2015 – Oriental Weavers has tapped seasoned sales professional, Susan Holley, as its new Vice President, National Accounts. In her new role, Holley will be responsible for overseeing and managing the growth of key national accounts for the company. Prior to joining OW, Holley served as Key Account Manager with rug and accessory distributor, Surya. Before then, she held sales leadership positions in two large and well-known consumer product companies in the food and beverage industry. Holley brings over 20 years of consumer product sales leadership to Oriental Weavers’ national accounts team. 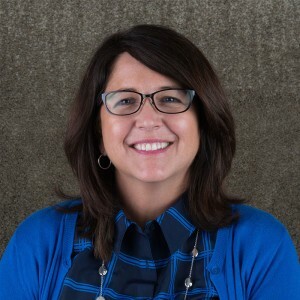 Although heavily experienced and knowledgeable in the rug and textile industries, Holley’s breadth of professional sales involvement is vast and spans across several industries, allowing her to bring a fresh approach and invaluable insight of best practices utilized by other consumer product leaders. 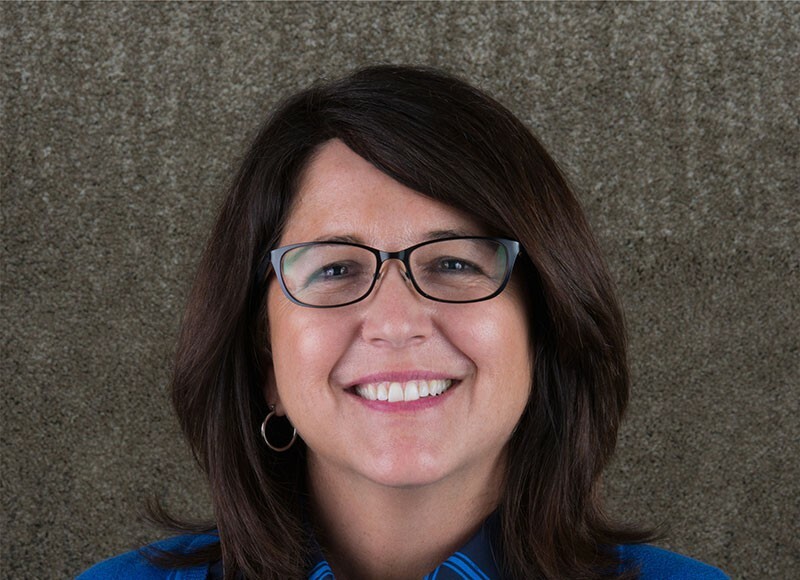 Holley has enjoyed tremendous success throughout her career, earning many company awards for outstanding sales performance, account growth and management. Holley will be based in the company’s Dalton, Georgia headquarters.